If you live in Montrose, CO or any area serviced by the Project 7 Water Treatment Facility, you should know that your water is no longer being fluoridated. 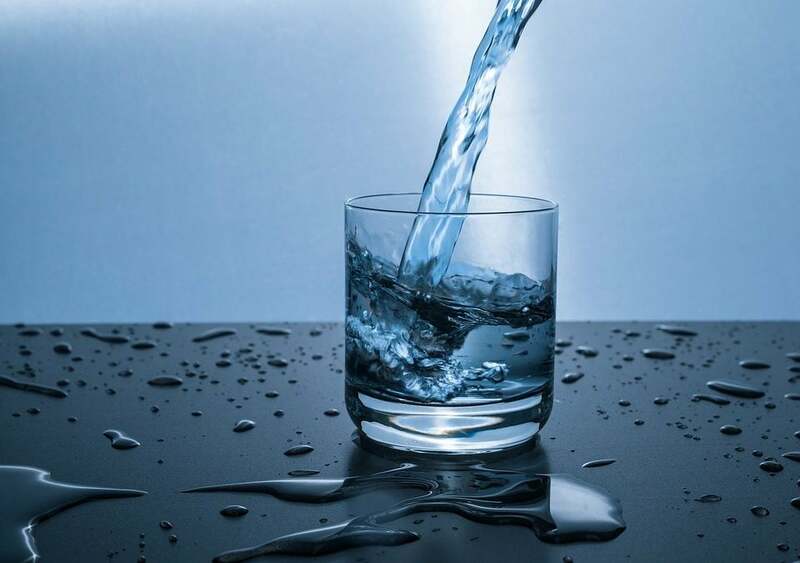 While doctors and dentists alike recommend drinking fluoridated water, there has been some question about its safety and benefits. We are here to set the record straight: Water fluoridation is not only effective, but it has also been proven safe. Dr. Drakulich discussing the loss of fluoride in the Montrose water system with NBC News. Is economically sound: For every dollar invested, it is estimated that $38 dollars in dental care is saved. What is fluoride? Fluoride is a naturally occurring compound. It is comprised of ions from the element fluorine. It can be found in oceans, rivers, lakes and in the earth’s crust. Why is fluoride added to water? When added to public drinking water, fluoride has been proven to help prevent tooth decay. Because fluoride works both systemically and topically, adding it to drinking water is one of the best ways to ensure that you are benefiting from the added protection. How much fluoride is in water? The amount of fluoride added to water is dependent on individual local governments. On average, there is only about 1 part per million of fluoride added to public water sources. Is fluoride effective? In short? Yes. Research shows that drinking fluoridated water prevents tooth decay by as much as 20–40 percent. There is a lower incidence of tooth decay in those who drink fluoridated water, even with modern fluoride toothpastes. Tooth decay is a serious problem for children. In fact, 50 percent of first graders will have had a cavity, and a staggering 80 percent of high school seniors report having had cavities. The ADA recommends fluoridated water to both adults and children. Children should be exposed to fluoride as soon as recommended by their pediatrician, for optimal cavity prevention. There is an overwhelming amount of research stating that fluoridation in public water is safe. Water fluoridation has been deemed safe by major health organizations such as the Institute of Medicine, the US Department of Health and Human Services and the World Health Organization. Fluoridation of public drinking water is considered the single most effective public health measure taken to prevent dental decay. Drinking fluoridated water helps protect your enamel with a powerful and natural element that is safe for consumption. It is our recommendation that children from 6 months to 12 years old receive systemic fluoride supplements due to the lack of fluoride in our community’s water. Please call our office with questions or to determine if a prescription is indicated for your child.